Why enhance your lawn with Hicks Landscape? Landscape enhancements make the difference between a nice lawn and an exceptional lawn. If you want your lawn to be the envy of all your neighbors, you should consider investing in some or all of our landscape enhancement services. 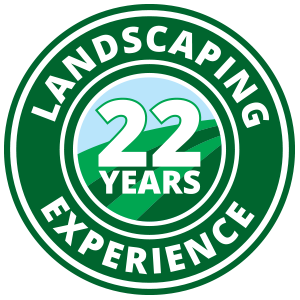 Contact a Hicks Landscape professional to schedule a free consultation today!